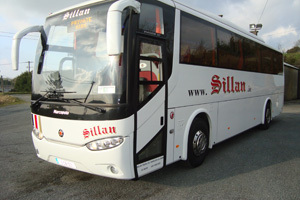 Sillan Coaches offer a wide range of Private Hire Services. We cater for medium to large groups for Day Breaks in Ireland as well as Extended Breaks in Ireland and Britain. We also offer the most competitive rates for School outings in Dublin and the Surrounding Regions.